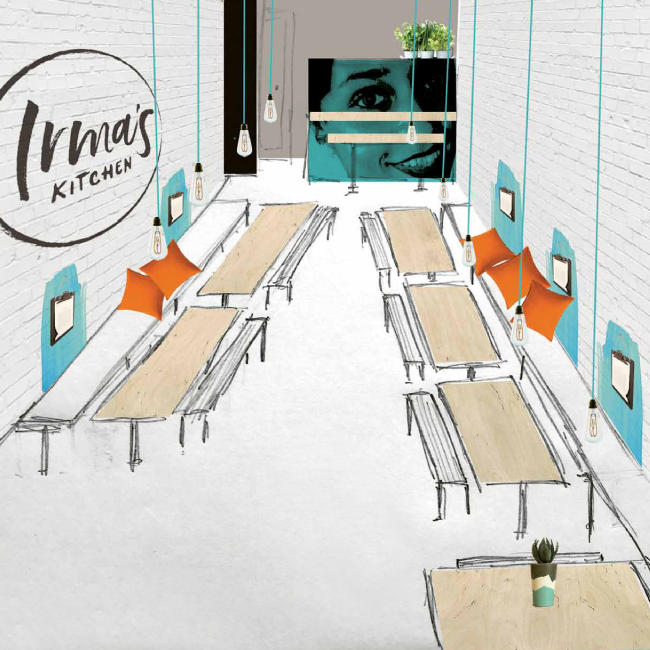 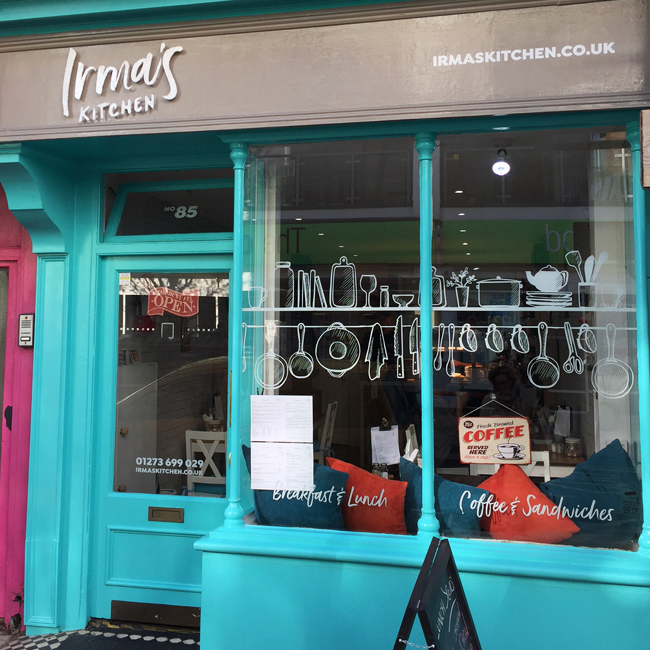 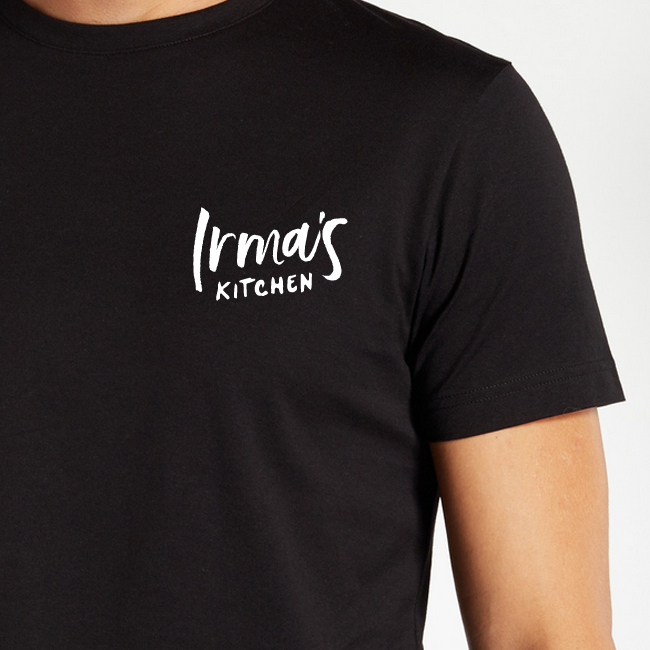 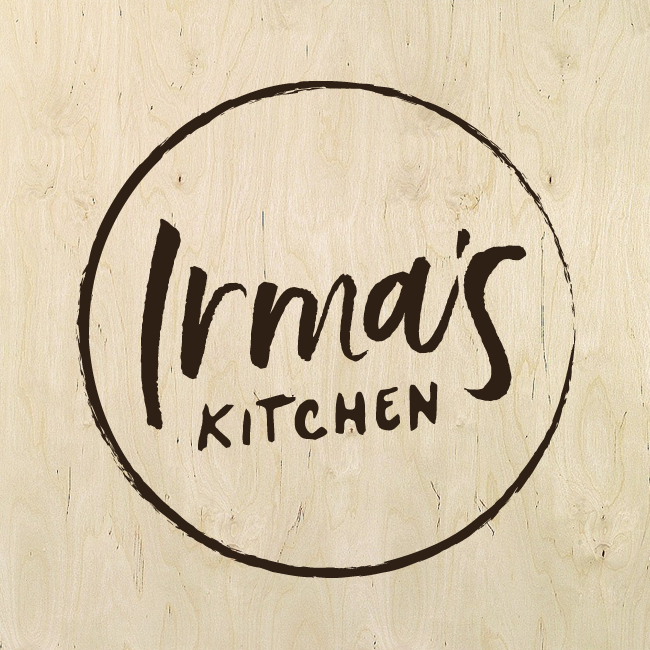 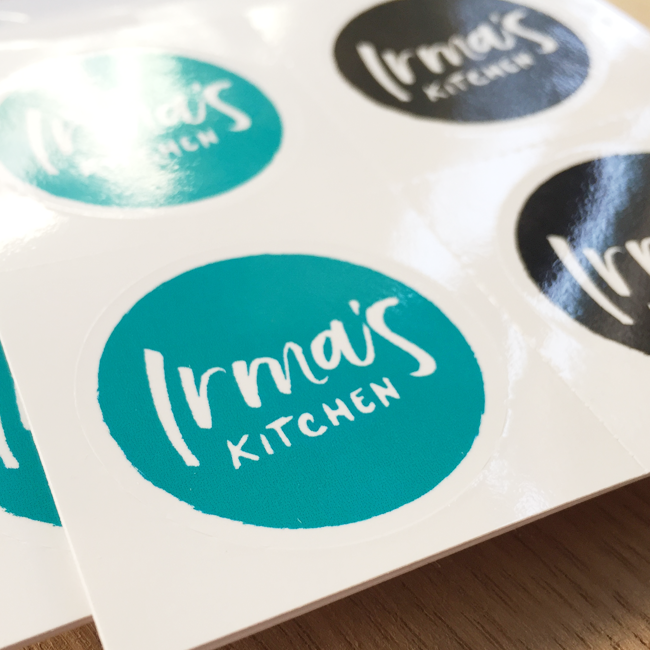 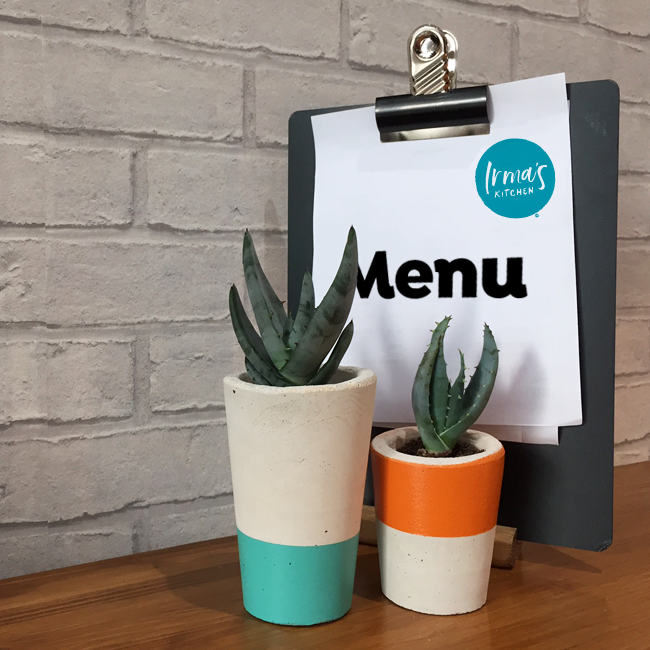 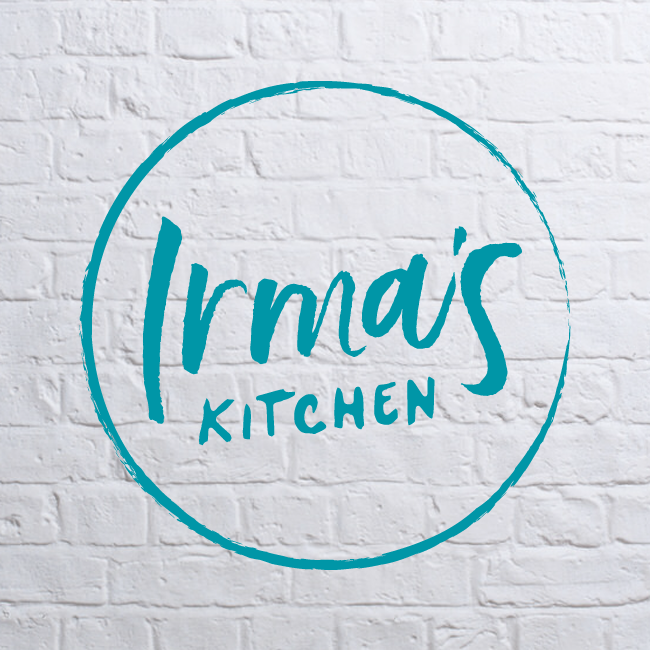 Irma’s Kitchen is the first bricks and mortar Café for chef Nathalie Mulvanerty, after a successful debut on ‘My Kitchen Rules’ on Channel 4. 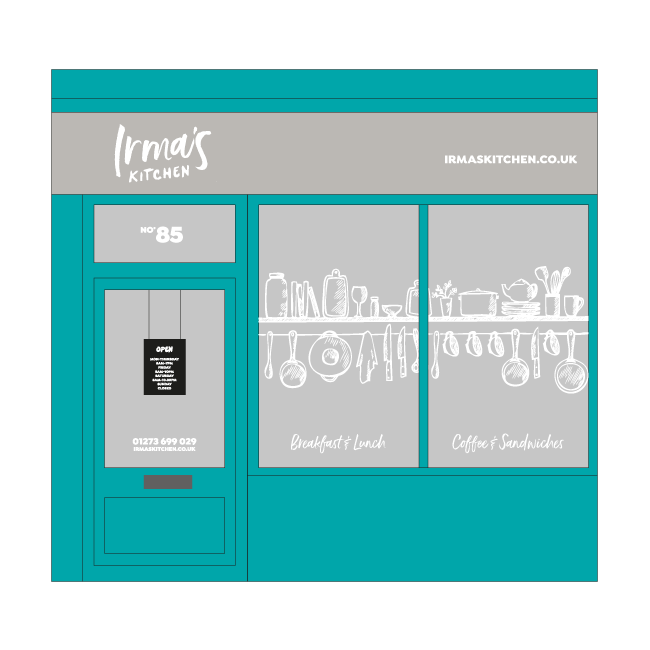 This fabulous little gem in the heart of Kemp Town serves British classics in the daytime, with a Caribbean Evening Pop up coming very soon. 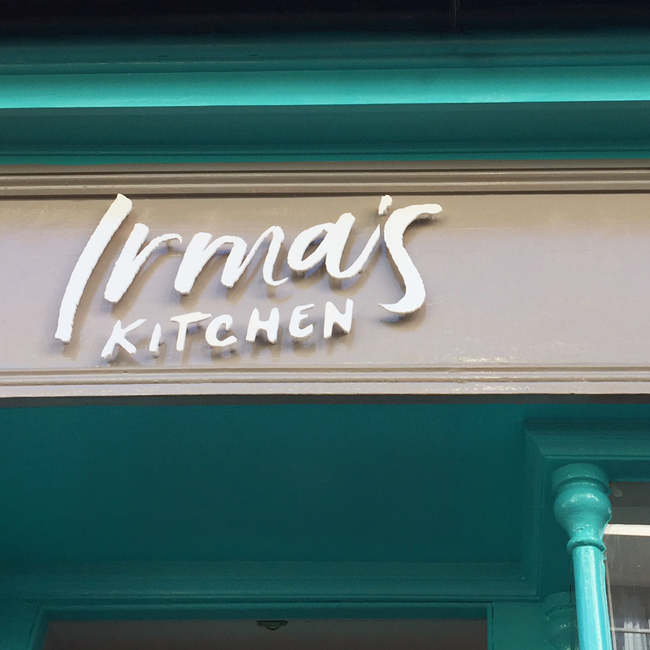 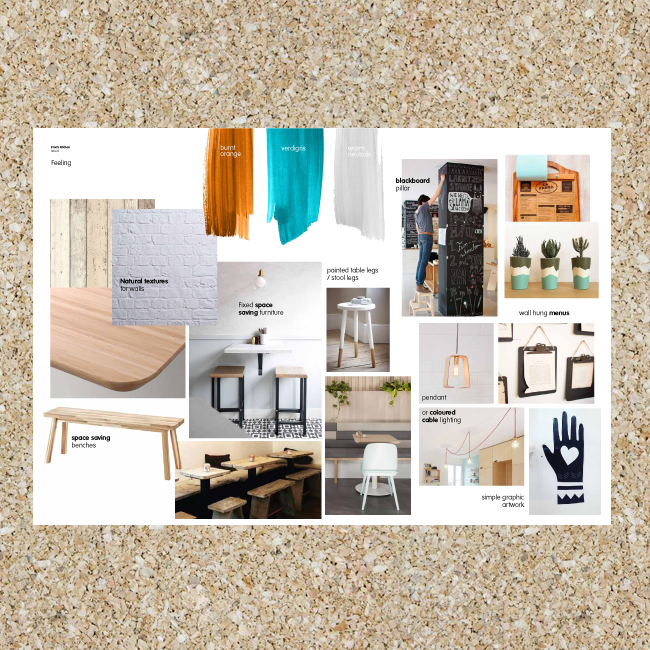 I was delighted to be the Designer on this wonderful project, creating both its branding and exterior design, and a fresh new layout and styling for the interior.